The London Review Bookshop stocks my new book Last One Out. If you live in London, or passing through, stop by the shop at 14 Bury Place, London, WC1A 2JL, bookshop@lrbbookshop.co.uk, +44 (0) 20 7269 9030. 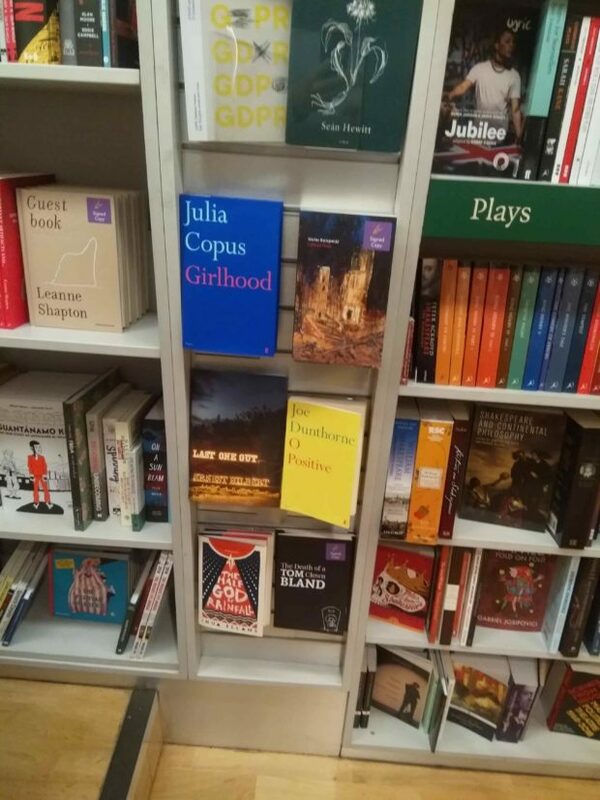 Many thanks to bookseller and poet John Clegg for sending the photo!